Green Energy Shield works with homeowners to reduce or eliminate your energy bill! 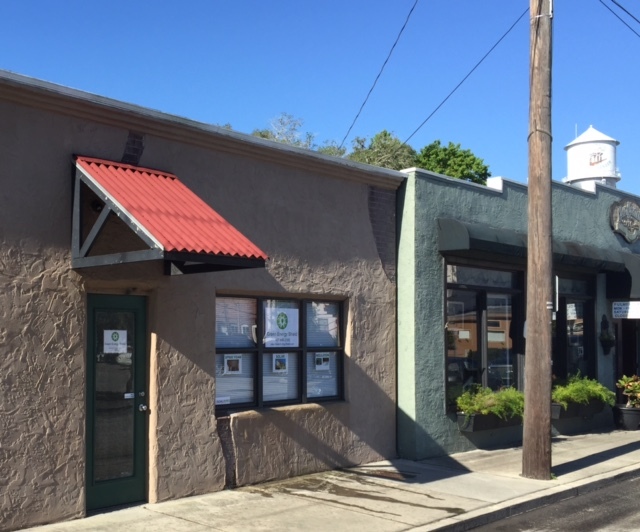 Green Energy Shield is a family owned and operated business in the heart of Winter Garden. Owner Todd West created the company out of a desire to make a difference and find alternative ways to cut energy costs. Todd is proud to have helped 117 homeowners last year during the first year of Green Energy Shield’s operation. In addition to the tremendous growth last year, Todd’s main goal is to provide a positive impact on the community and the homeowners through education and conservation efforts. 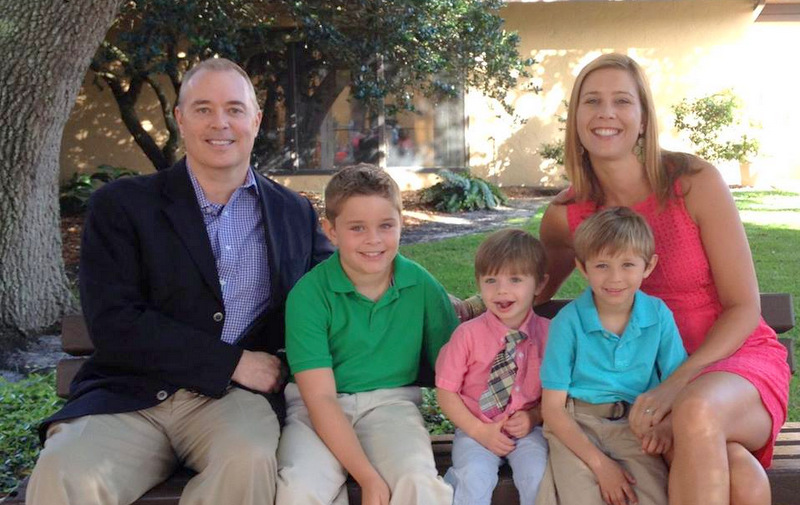 Being a homeowner, Todd experienced high utility costs and increasing rates. He often heard other property owners express the same complaints and frustrations. This led him to discover and compile ways to not just lower costs, but his carbon footprint. His work and research not only lowered his costs, but lowered monthly utility bills for his family and clients. 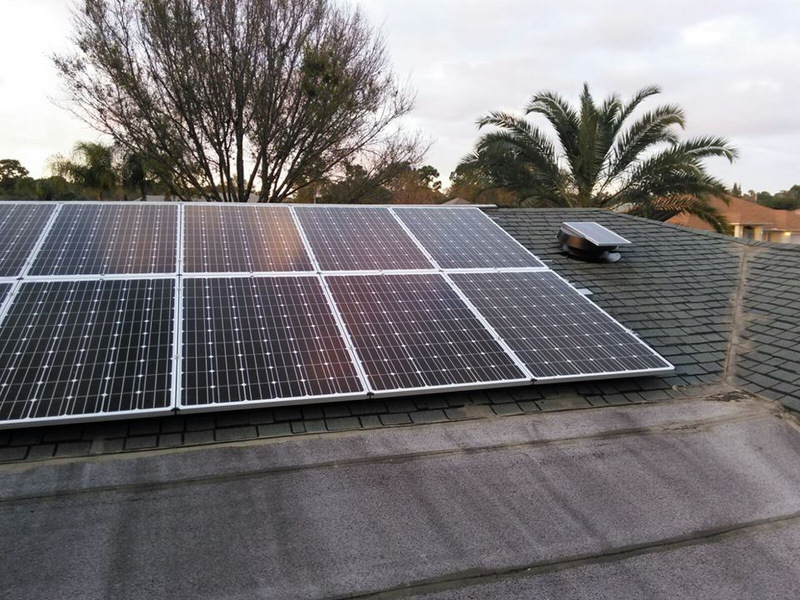 Thus, Green Energy Shield was born and is now the Trusted Energy Advisor offering services throughout Florida for both residential and commercial properties. Green Energy Shield does this in three phases and is not your typical solar company. Phase 1 includes an initial energy audit and offers suggestions and improvements a homeowner can take on themselves. Phase 2 takes additional steps to lower your overall kilowatt usage, such as reducing the heat in your attic. Phase 3 will then determine if you in fact need or will benefit from going solar. Not every home can go solar and solar isn’t right for everyone. 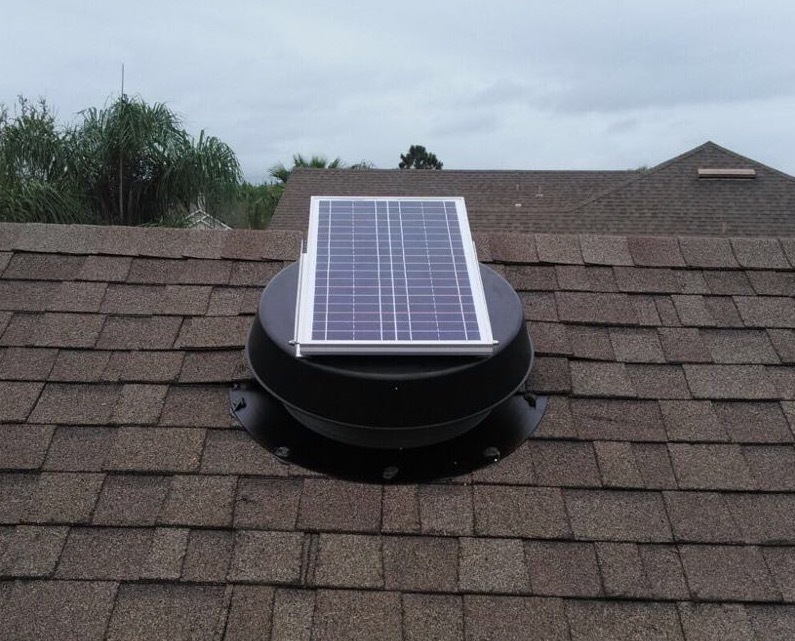 Solar Attic Fan - Attic temperatures can exceed 150°F during hot summer days. 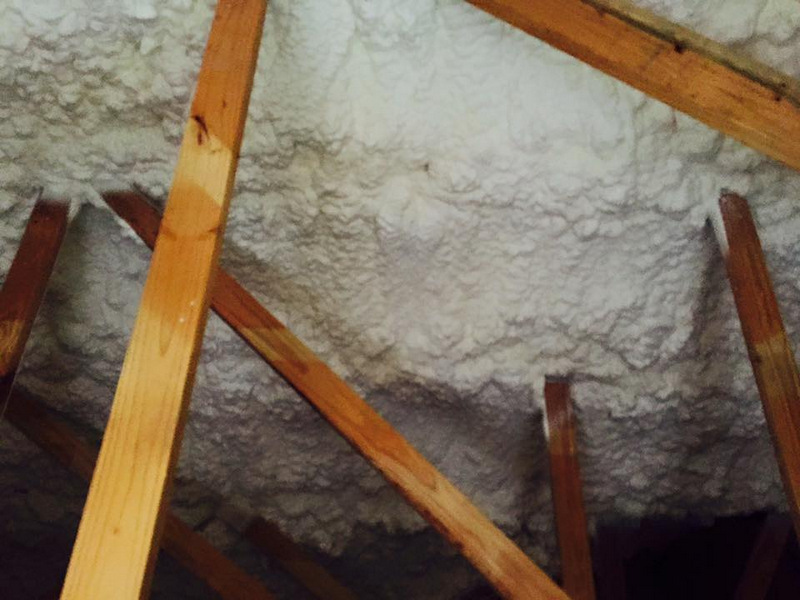 Attic venting is an important aspect of maintaining a healthy, and energy efficient home. Cooling your attic will reduce stress on your AC system by creating a more controlled environment thus helping reduce your energy bill. Solar Water Heater - Your water heater draws unnecessary power. Save by powering it with solar. 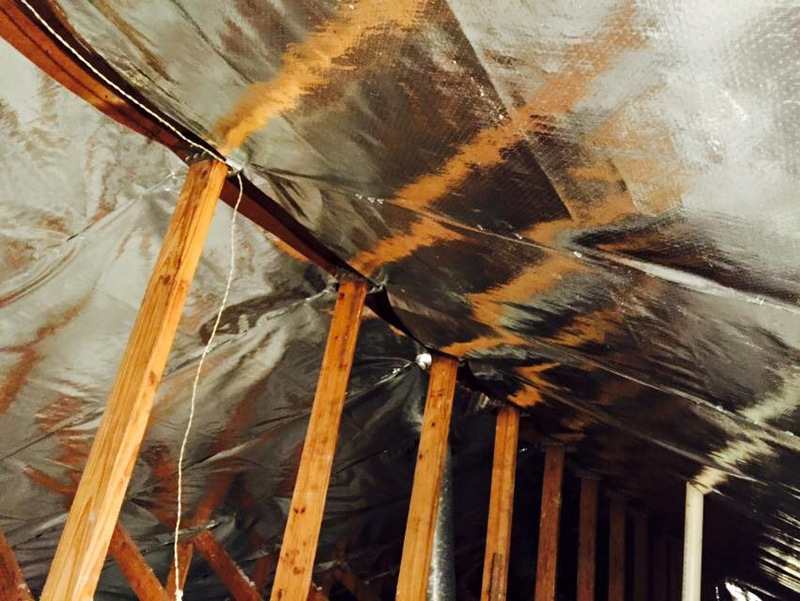 Radiant Barrier - Blocks up to 95% of the radiant heat entering into your home. 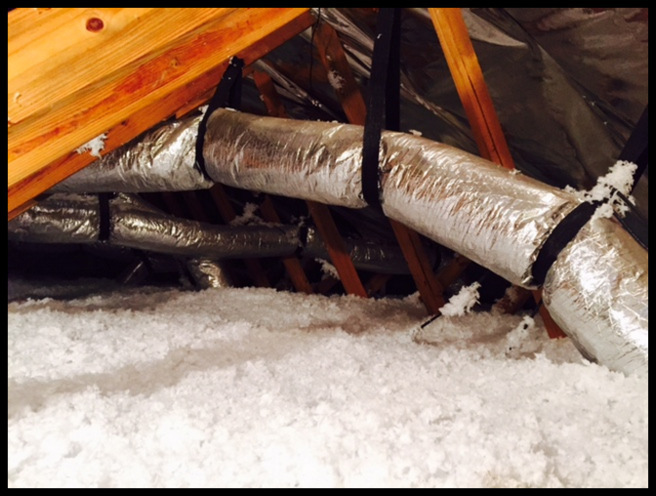 Lower your attic temperature will create a more controlled environment for your AC system thus helping to reduce your energy bill. Solar Photovoltaic - Put the power of the Sun in your hands and kiss your energy bill goodbye. The cost of going Solar can be less than the cost of your energy bill! 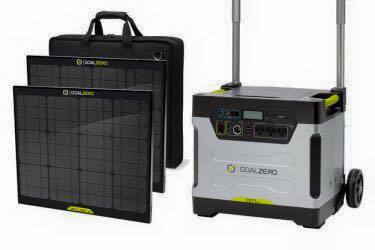 Other products include Attic Insulation, Spray Foam and LLumar window film, to name a few ways to that will contribute to a lower energy bill... Green Energy Shield is also an authorized Goal Zero dealer, offering solar generators, chargers and portable solar power products. 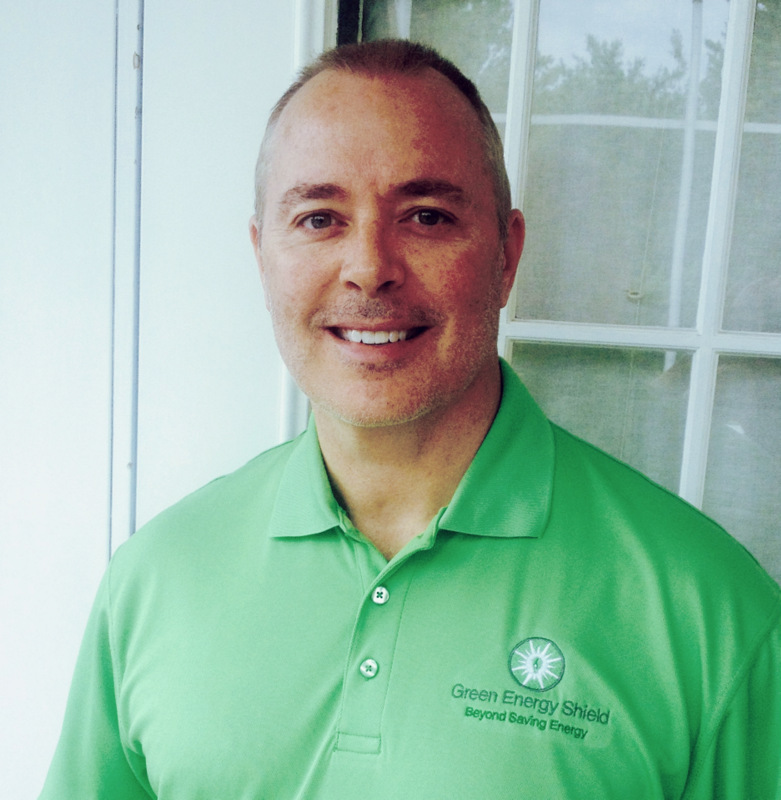 Green Energy Shield is a licensed energy advisor in the state of Florida. Most solar companies will come out to your home and try to sell you on something you may not even need. However, Todd West approach is unique as his job is to first inform and educate the homeowner. Then together with the homeowner will determine the best course of action to attack the areas of energy loss. Green Energy works with many local banks to provide 100% financing and no money upfront. 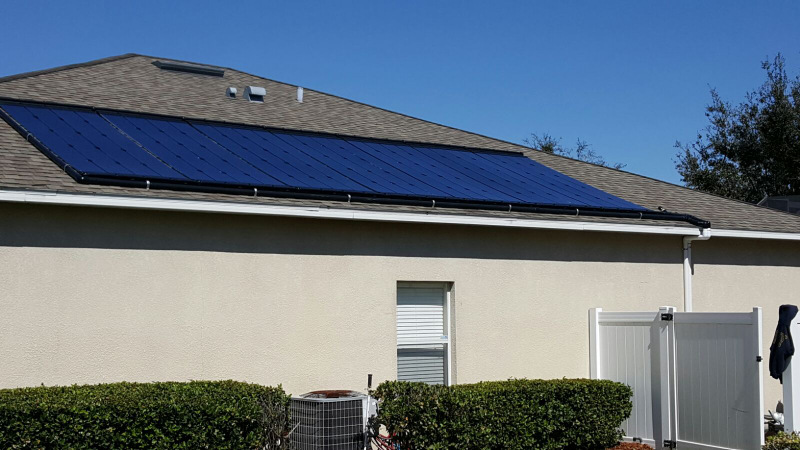 Green Energy Shield is a family owned energy efficient business located in the heart of Winter Garden, offering homeowners and business owners a healthier and more energy efficient property by reducing their energy bills up to 100%. 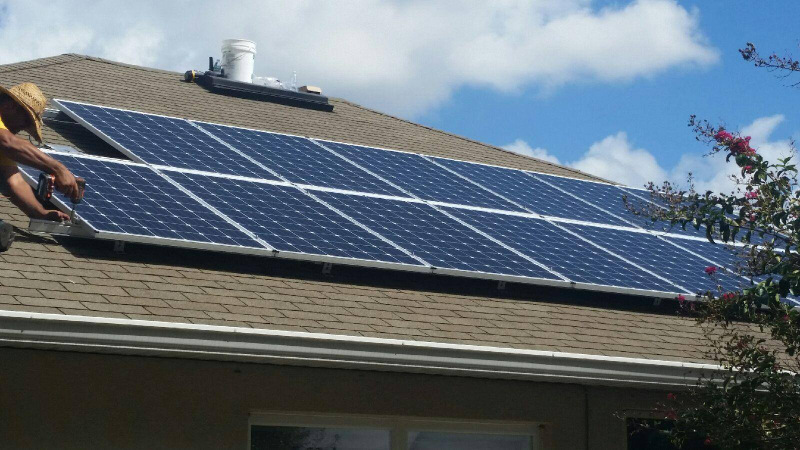 Call 407-680-2333 today for a Free energy review and learn how you can take back control of increasing energy rates!